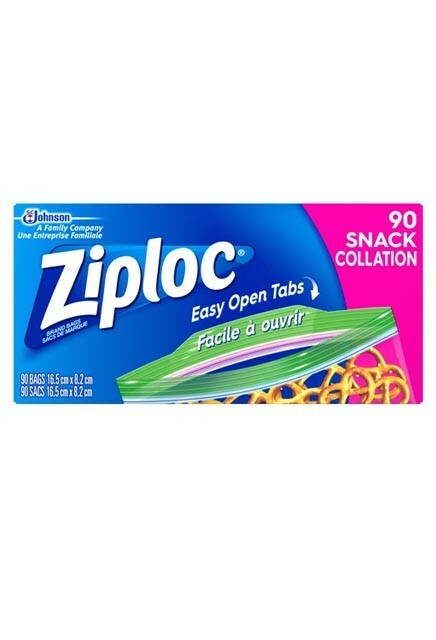 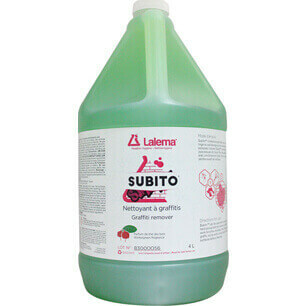 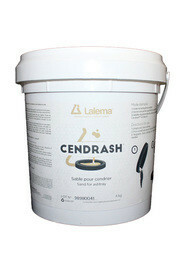 Cleaning supplies, equipment and sanitary products in Montreal, Quebec | Lalema inc. 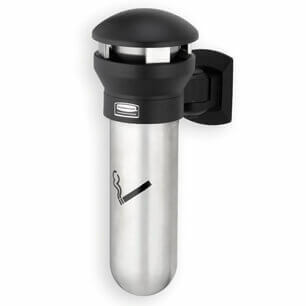 Outdoor Infinity 9W34 smoking receptacle from Rubbermaid. High capacity, 6 gal, can hold up to 8 000 cigarette butts. 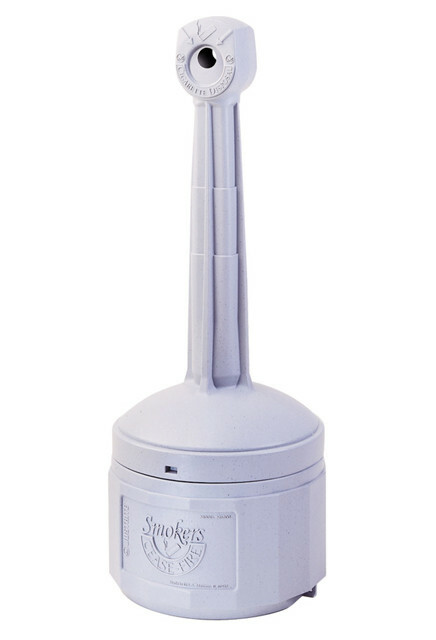 The sturdy polyethylene outdoor Somkers Cease-Fire ash container included a 15 lb galvanized steel pail inside. 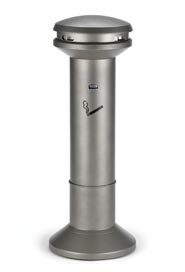 The self-extinguishing chimney will keep tar condensation and bad smell from escaping. 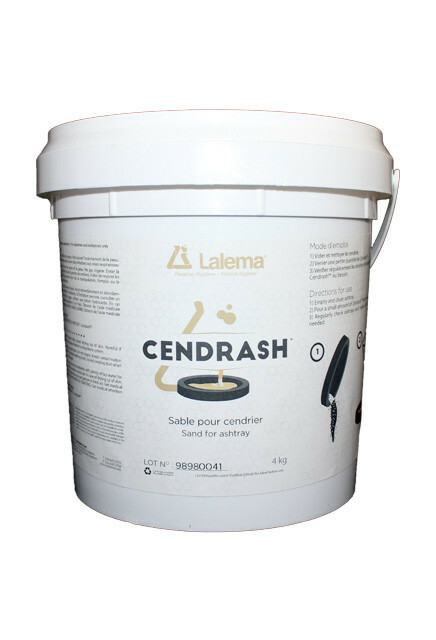 CENDRASH 4 kg sand for ashtray is ideal for all types of open ashtrays, allowing cigarette butts to be put out quickly and cleanly. 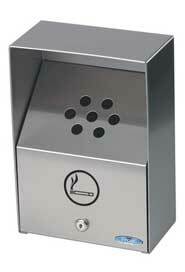 Center-Pull Towel Dispenser Compatible With 8" Paper Rolls from 205' to 750'. 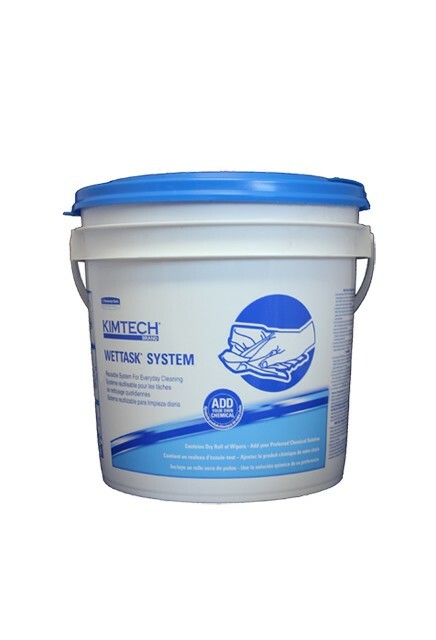 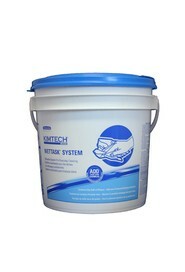 Empty bucket for Wettask Wipers 6411 from Kimberly-Clark. 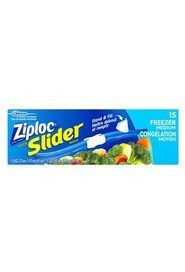 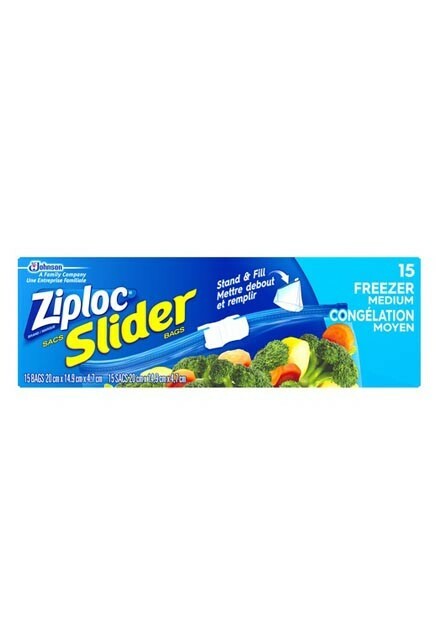 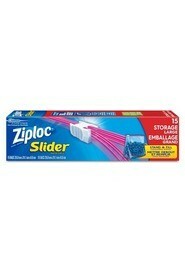 Closing lid, made entirely of white plastic, corresponding labels. 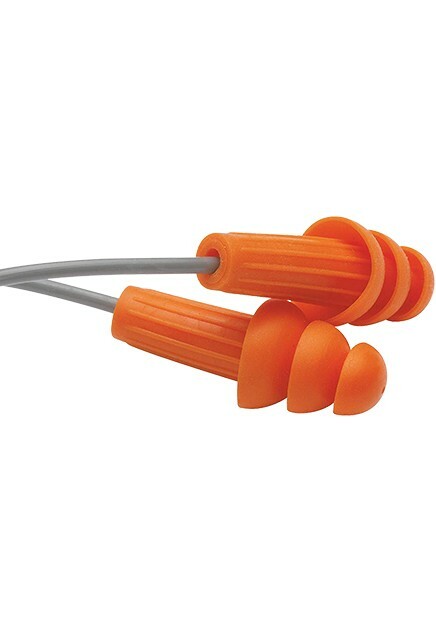 These universally sized, reusable orange earplugs have a washable ridged stem for better grip during insertion and removal. Three soft flanges collapse to conform to the ear canal. 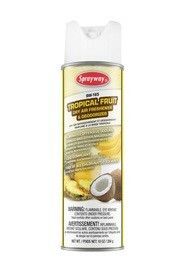 Tropical fruit dry air freshener & deodorizer provides immediate deodorization of malodors in the air. The atomized dry mist quickly travels throughout the area sprayed, releasing a tropical fruit fragrance for instant deodorization. 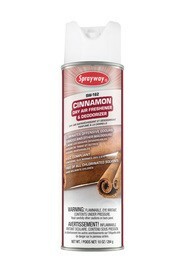 Cinnamon dry air freshener and deodorizer provides immediate deodorization of malodors in the air. 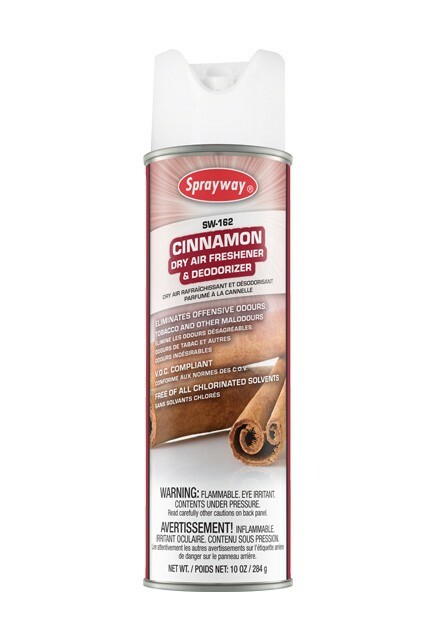 The atomized dry mist quickly travels throughout the area sprayed, releasing the cinnamon fragrance for instant deodorization. 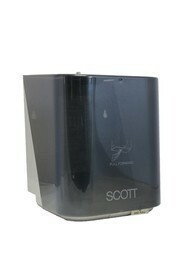 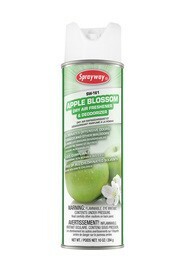 Apple blossom dry air freshener and deodorizer provides immediate deodorization of malodors in the air. The atomized dry mist quickly travels throughout the area sprayed, releasing an apple fragrance for instant deodorization. 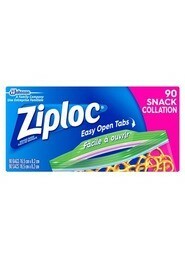 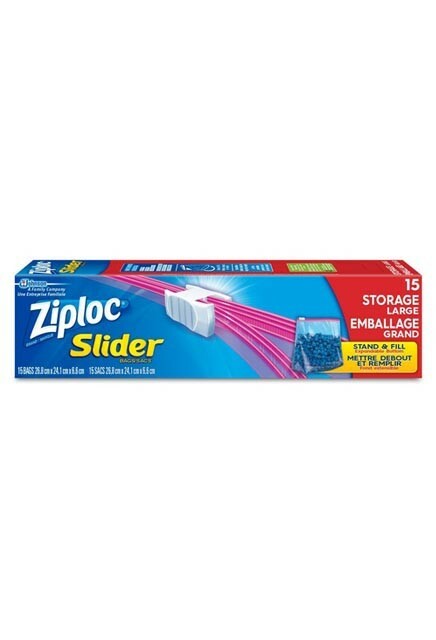 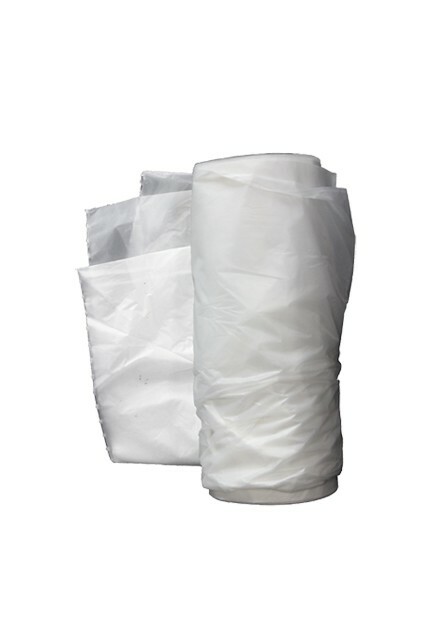 Biodegradable garbage bags of 26"X36", regular strength, clear color and 250 bags/box. 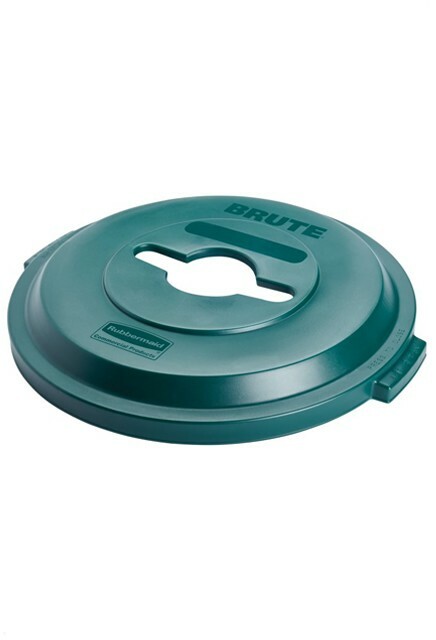 Ideal for compost! 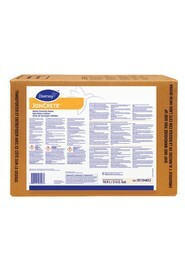 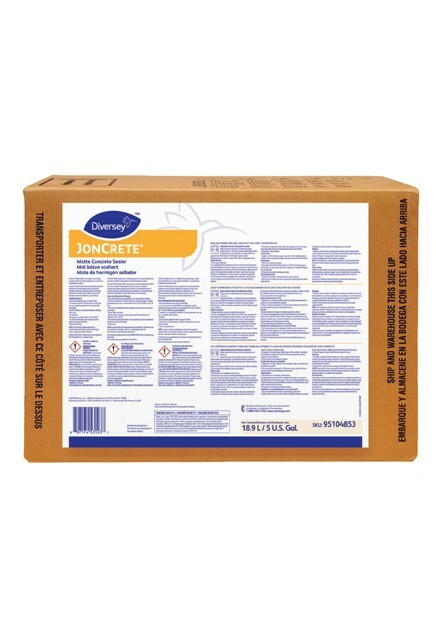 JonCrete® Matte Concrete Sealer is a durable, low-gloss, low-odor sealer with excellent stain resistance for decorative and non-decorative concrete. 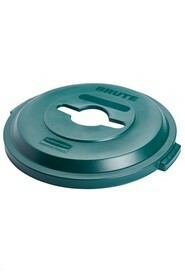 Brute mixed recycling lid is designed to make recycling easier and fits with 32 gal Brute containers. 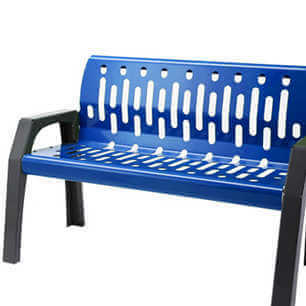 Its top opening is perfectly adapted to mixed recycling. Dimensions 7.85" x 5.85" x 1.85"
Dimensions 7.9" x 5.9" x 1.85"